Home-improvement spending among consumers is going up. With higher disposable incomes, home owners are beginning to invest in not just maintaining but enhancing their properties. Failing to reach these potential buyers is leaving money on the table. Real-estate development is on the rise. With the real-estate forecast showing signs of growth in 2018, developers are jumping to chase profit while they can—and so should wood-flooring manufacturers. In today’s seller’s market, B2B wood-flooring manufacturers have unprecedented opportunities to connect with decision makers in real-estate development. As exports decrease, imports increase at a steady rate. It’s no secret that manufacturers across industries are facing competition from cheap imports. It’s never been more important to communicate your value-based messaging to your target accounts before they base their purchasing decisions on price and price alone. Heightened—and varied—forms of regulation. Whether it’s legislation like the Clean Water Act, newly enacted noise limitations brought on by the EPA, or GDPR regulations established in the EU, wood-flooring manufacturers need to prepare and react accordingly to communicate their value-based messaging to prospects in an increasingly regulated field. Innovative building-products manufacturers are using ABM to speak directly to their target accounts—much sooner than the competition. 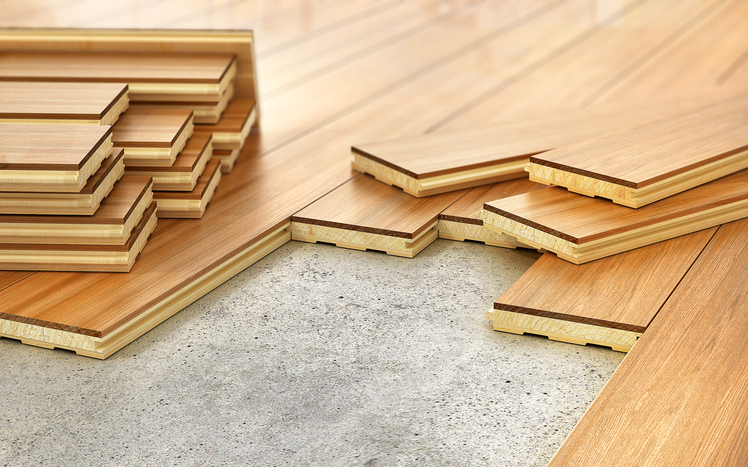 With ABM, wood-flooring manufacturers can not only abide by regulations, but connect with prospects early in their buying journeys using IP-sensing technology. In a time of enormous economic and commercial opportunities, ABM will yield additional dividends for wood-flooring manufacturers.